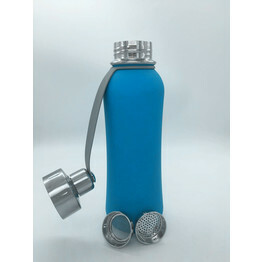 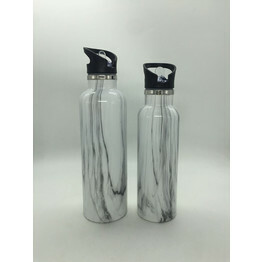 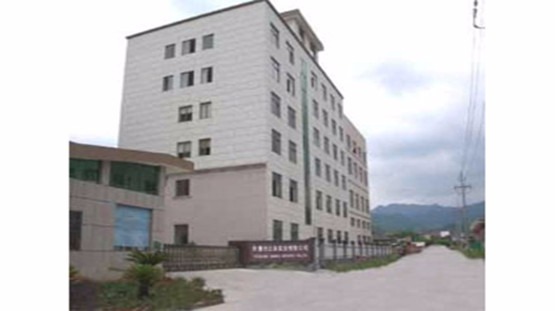 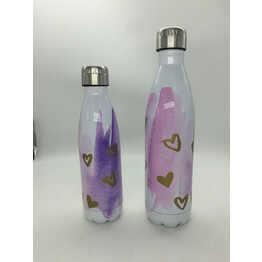 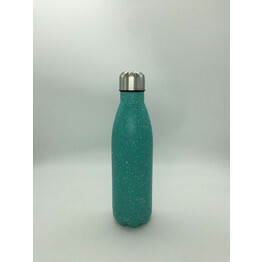 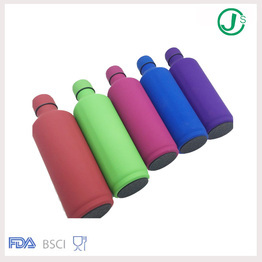 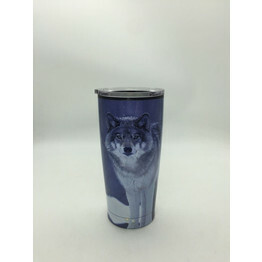 Single wall stainless steel water bottles has become a lot of people who love to travel the first choice, it can bring us a lot of convenience. 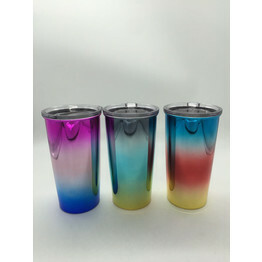 3 How to choose a healthy cup? 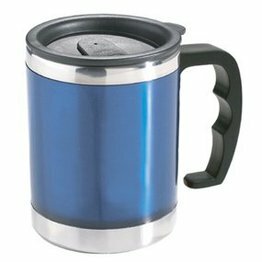 First of all, I would like to say that there is no professional to pay attention to this problem.